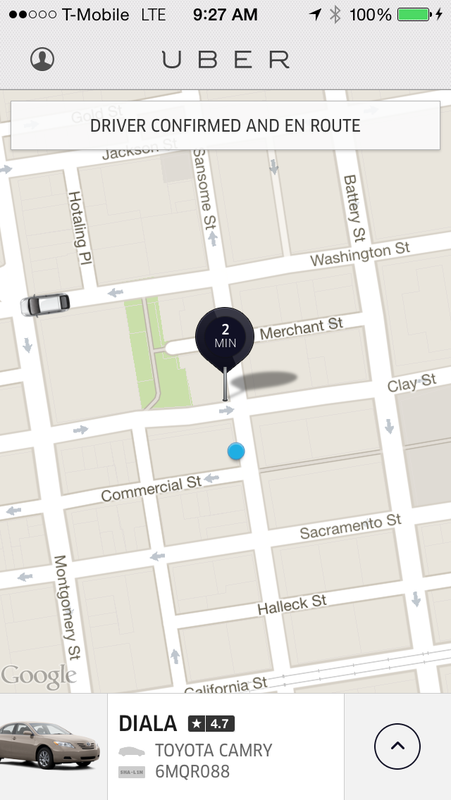 redesignQuiz: What’s the easiest, most productive way to improve this @uber screen? Difficulty: Moderate. Sam got it in about 15 seconds, but she is brilliant. One small change to this screen would greatly enhance this Uber experience. What is it? Previous Post redesignQuiz: What is this object? Let me start by saying I’ve never used this app, but pretty familiar with UX. It looks like the “Driver confirmed and en route” message is something that pops up and stays there. At this point, it should be pretty intuitive that the driver is on their way when you have a pickup location, pickup time, and car identification info on your screen. The “driver confirmed and en route” message is now just taking up unneeded space.